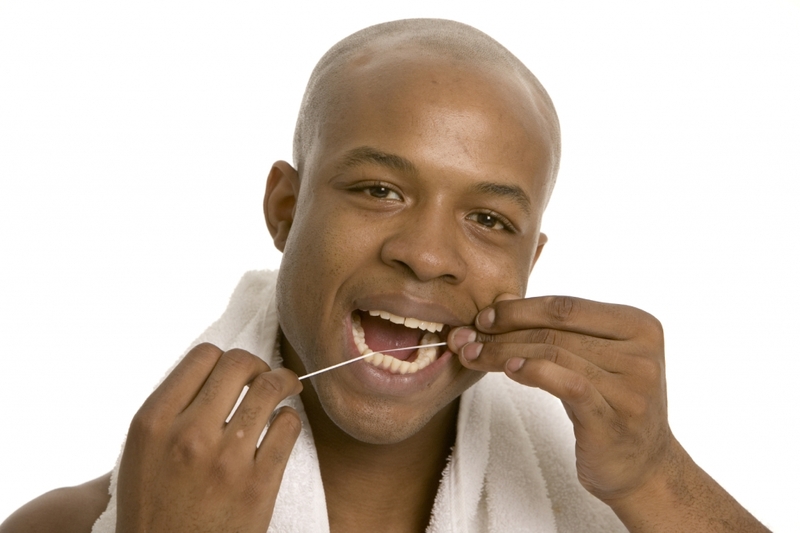 When you floss, you help prevent your gums from becoming inflamed. Which is a good thing. What happens when your gums are inflamed is that you have a chronic bacterial infection in your mouth. This harms your arteries through two mechanisms: the bacteria find their way into your arteries (causing plaques), and your body mounts an immune response to the bacteria in your mouth, causing inflammation (which in turn can cause your arteries to narrow). This makes it hard for your heart to do its job and can lead to heart disease. So flossing is good for your gums and good for your heart, we should all just do it. Of course, this is easier said than done. How do you get into a solid flossing habit? First, you need to make sure you have some floss. There are tons of different kinds of floss (flavored, unflavored, strings and ribbons). Pick some and give them a try.